Iron Springs is a locally owned and operated pub and brewery found in Fairfax, California. Priding themselves on making nearly everything from scratch, Iron Springs has been lovingly serving up hand crafted beers and food for over 10 years. Their commitment to using the finest ingredients and delivering beers with unique characteristics makes them a formidable opponent for the Hop Chef Champion Brewer competition. Head Brewer Christian Kazakoff came to the Hop Chef ingredient drawing and got basil. His initial thought was one a few of the brewers have had, “thank god it wasn’t mint.” After the drawing he started to put together a game plan for his beer. “It took me a few days to figure out how to incorporate it. 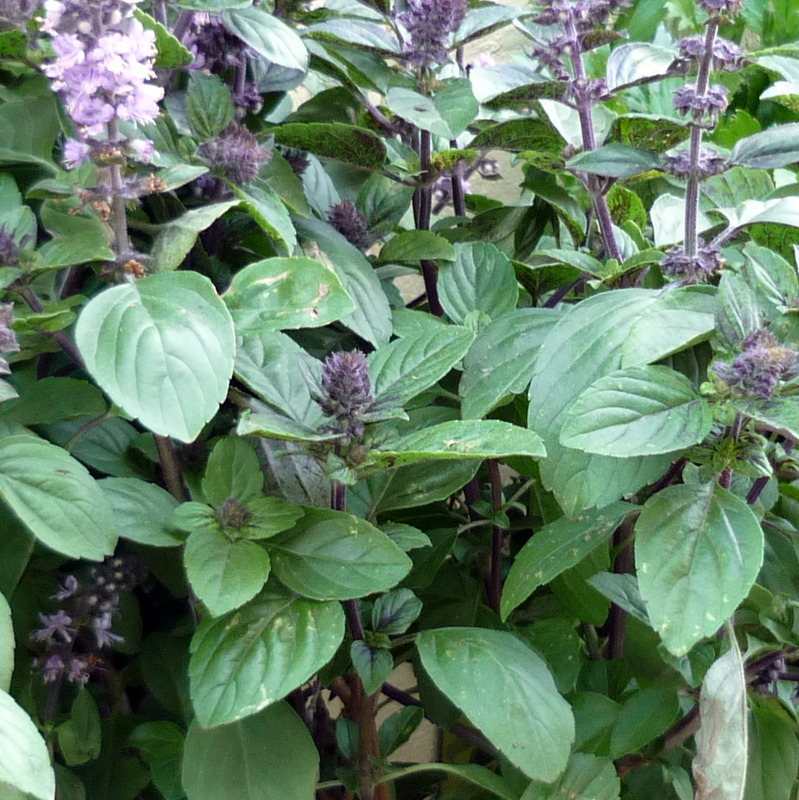 I went to a local farmers market in Alameda and smelled a few different varieties of fresh basil and determined that I wanted to use the Purple Thai basil with as many of the blossoms on it as possible. Basil can be quite savory and bitter if extracted too aggressively. I want to harvest more of the essence (blossom and anise aromas and flavor) and incorporate that as opposed to making my beer taste like a margarita pizza forest.” Margarita pizza forest may not be a great beer, but we’re calling dibs on it as our band name. Christian and his crew selected a lighter, less hoppy beer to really make the basil shine. They’re thinking of calling this beer “Fawlty Towers” and if you don’t know that reference you should check that out right after you purchase your Hop Chef ticket.